Previously the Waterford Brewery, which produced Guinness up until 2013, had been transformed into an Irish whiskey distillery. 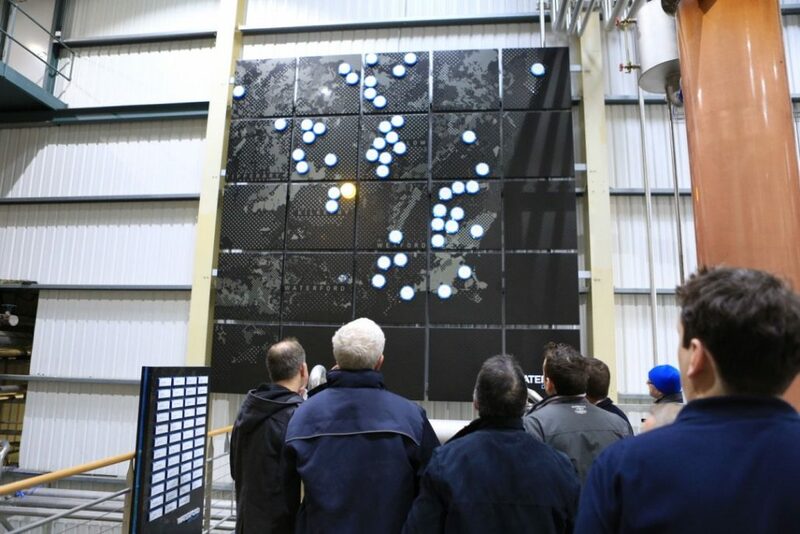 The initial annual capacity was to be 3 million litres. 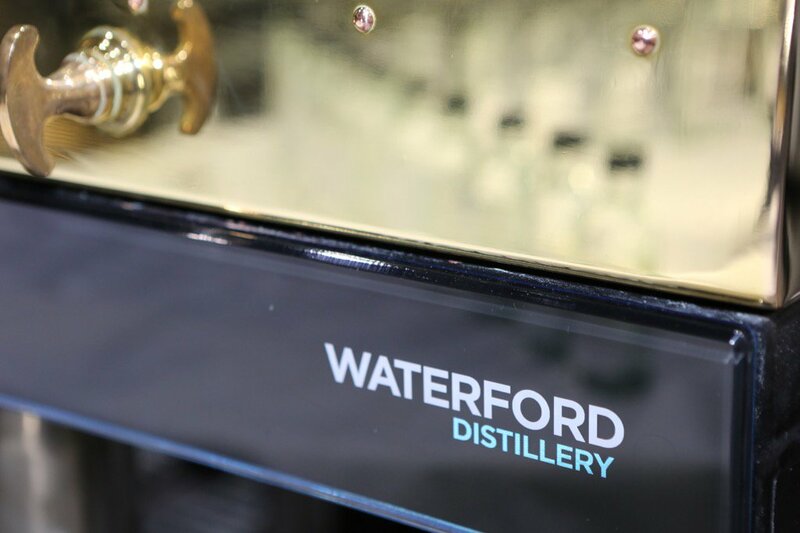 It was renamed Waterford Distillery, and it now produced a range of innovative Irish whiskeys. They are meant to “add some meat to the bones of the category”.